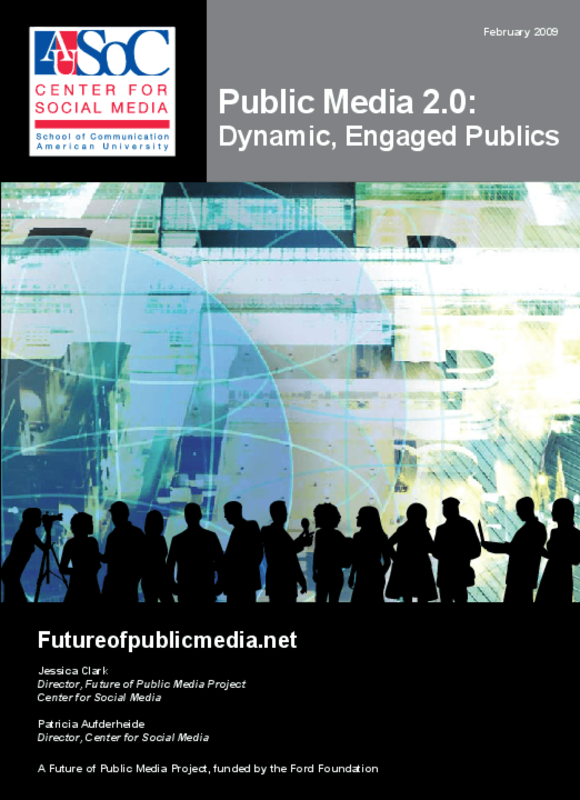 Outlines the platforms, standards, and practices transforming legacy public media. Calls for the creation of a multi-platform, participatory, digital, national public media network, with policy support as well as public and private funding. According to the authors of Come on in. The water's fine. An exploration of Web 2.0 technology and its emerging impact on foundation communications, foundations that have adopted new and still emerging forms of digital communications -- interactive Web sites, blogs, wikis, and social networking applications -- are finding that they offer "opportunities for focused convenings and conversations, lend themselves to interactions with and among grantees, and are an effective story-telling medium." 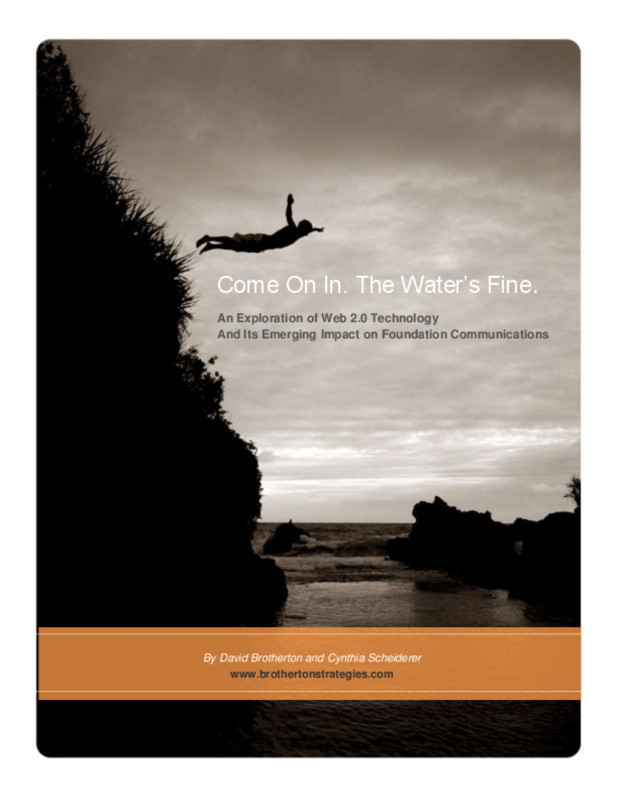 The report's authors, David Brotherton and Cynthia Scheiderer, of Brotherton Strategies, who spent nearly a year exploring how foundations are using new media, add that "electronic communications create an opportunity to connect people who are interested in an issue with each other and the grantees working on the issue." The report also acknowledges that the new technologies raise skepticism and concern among foundations. 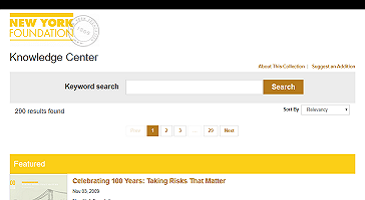 They include the "worry of losing control over the foundation's message, allowing more staff members to represent the foundation in a more public way, opening the flood gates of grant requests or the headache of a forum gone bad with unwanted or inappropriate posts." 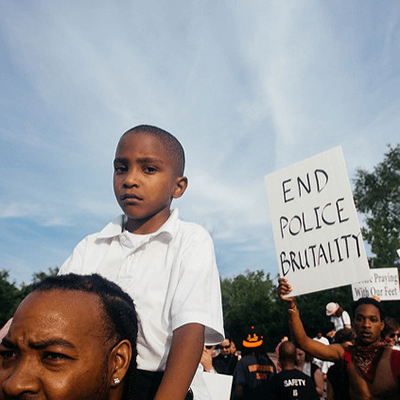 Still, the report urges foundations to put aside their worries and make even more forceful use of new media applications and tools. The report argues that whatever is "lost in message control will be more than made up for by the opportunity to engage audiences in new ways, with greater programmatic impact." 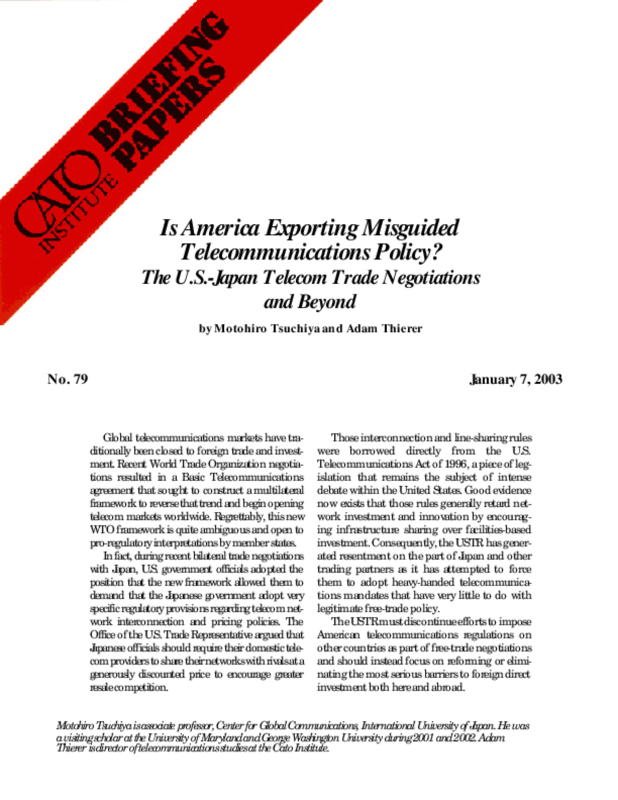 Acknowledging that adoption of new media tools will require some cultural and operational shifts in foundations, the report offers suggestions from Ernest James Wilson III, dean and Walter Annenberg chair in communication at the University of Southern California, for how to deal with these challenges. He says that for foundations to make the best use of what the technology offers, they should concentrate on three things: Build up the individual "human capital" of their staffs and provide them the competencies they need to operate in the new digital world.Make internal institutional reforms to reward creativity and innovation in using these new media internally and among grantees.Build social networks that span sectors and institutions, to engage in ongoing dialogue among private, public, nonprofits and research stakeholders.As Wilson also says, "All of these steps first require leadership, arguably a new type of leadership, not only at the top but also from the 'bottom' up, since many of the people with the requisite skills, attitudes, substantive knowledge and experience are younger, newer employees, and occupy the low-status end of the organizational pyramid, and hence need strong allies at the top." 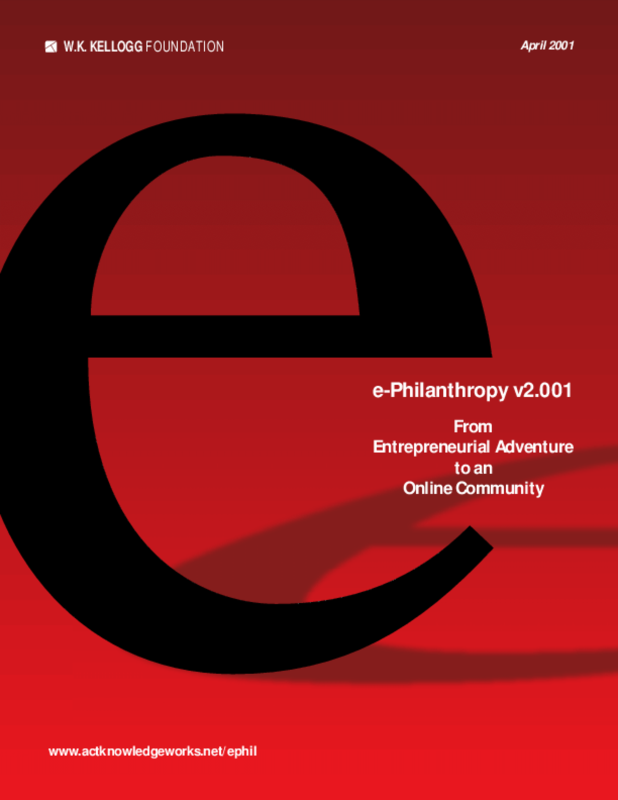 Looks at interactive online services for philanthropy and volunteerism. 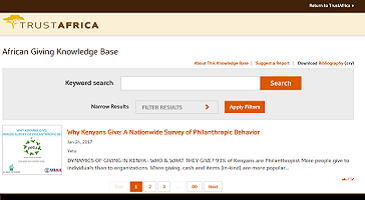 Identifies, describes and anticipates the changing and maturing structure of Internet-facilitated information and services that support the various dimensions of the social sector. 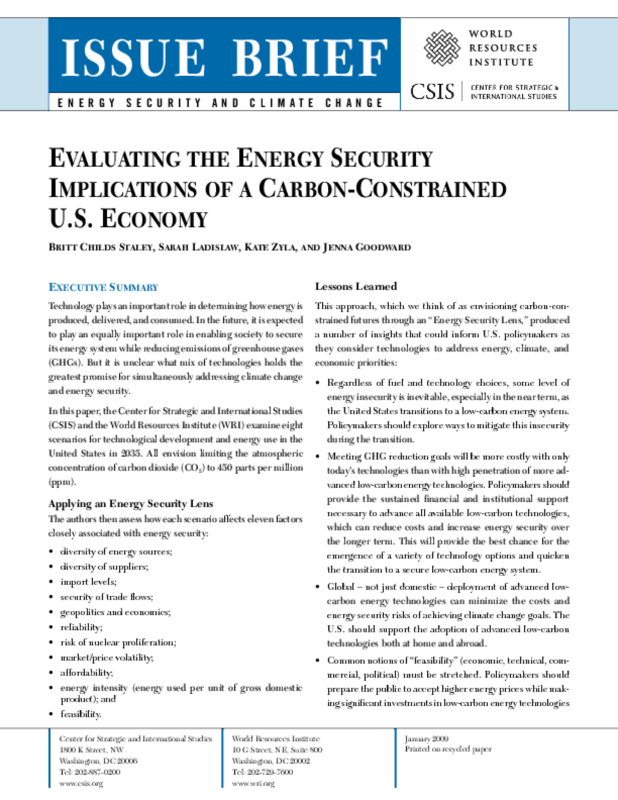 Examines how factors linked to U.S. energy security would be affected in eight scenarios in which carbon emissions are limited to a certain level. Assesses the feasibility of and need for low-carbon technology. 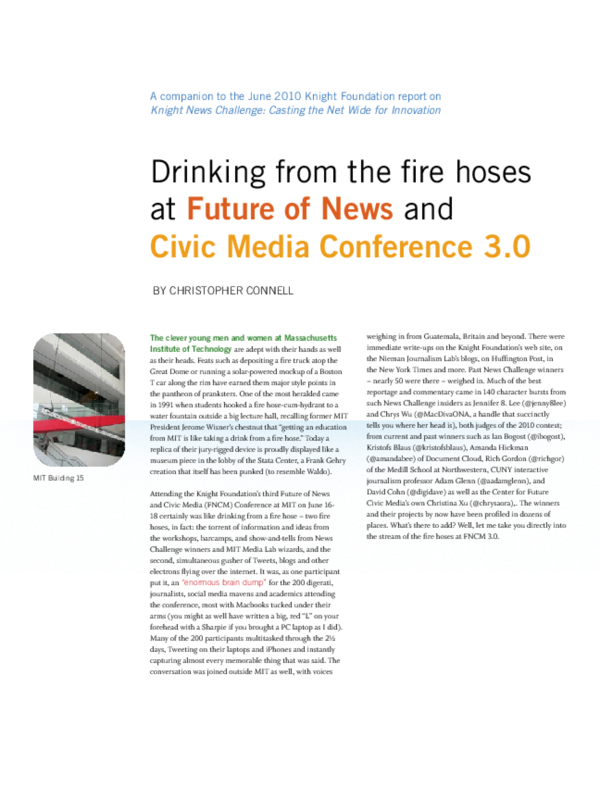 A companion report to "Knight News Challenge: Casting the Net Wide for Innovation," describes Knight's fourth News Challenge winners, their media projects, and discussions and tweets from a June 2010 conference on trends in and potential for civic media. 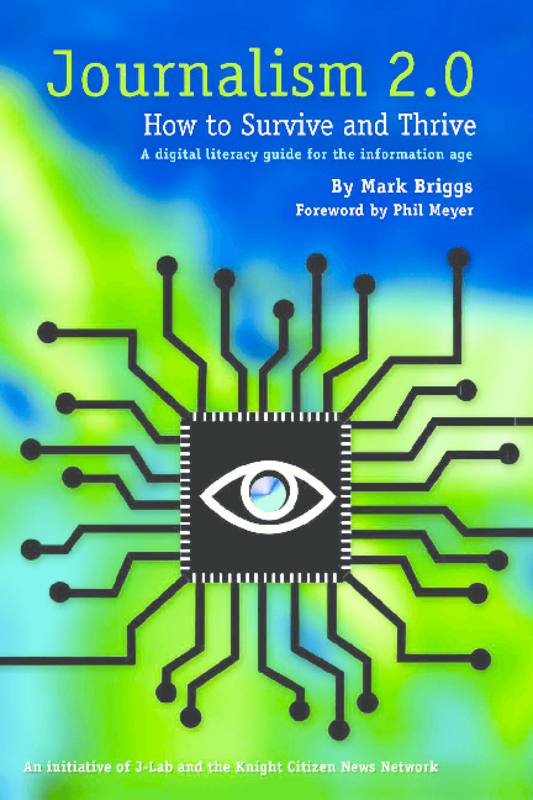 Offers guidance on the basic concepts, tools, and methods for reporting, blogging, podcasting, shooting and editing digital photos and videos, and voiceovers in a Web 2.0 environment, with examples. Explores evolving technologies' impact on journalism. 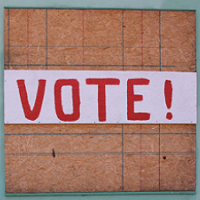 As we approach the 2008 general election, the structure of elections in the United States -- once reliant on local representatives accountable to the public -- has become almost wholly dependent on large corporations, which are not accountable to the public. Most local officials charged with running elections are now unable to administer elections without the equipment, services, and trade-secret software of a small number of corporations. If the vendors withdrew their support for elections now, our election structure would collapse. 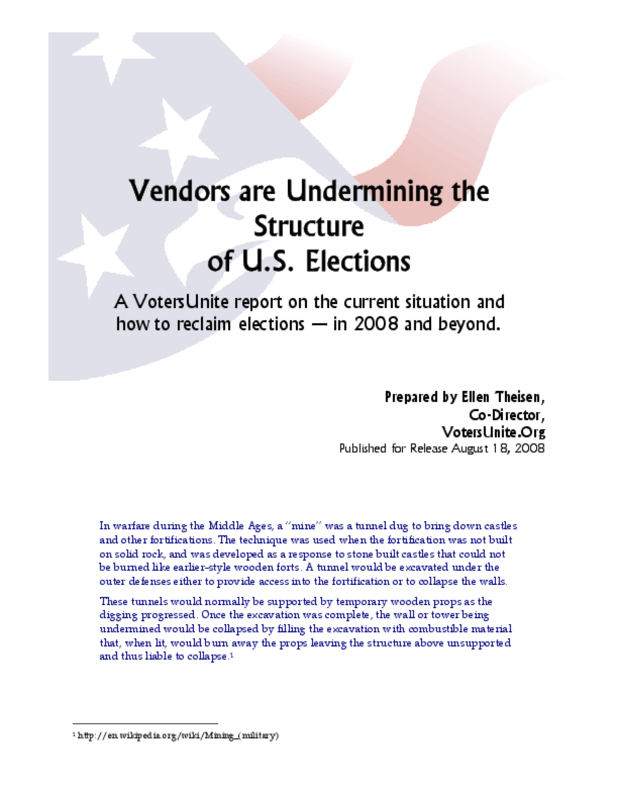 Case studies presented in this report give examples of the pervasive control voting system vendors now have over election administration in almost every state, and the consequences some jurisdictions are already experiencing. 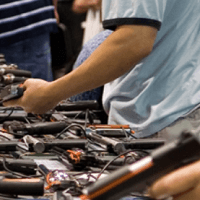 However, some states and localities are recognizing the threat that vendor-dependency poses to elections. They are using ingenuity and determination to begin reversing the direction. This report examines the situation, how we got here, and steps we can take to limit corporate control of our elections in 2008 and reduce it even further in the future. 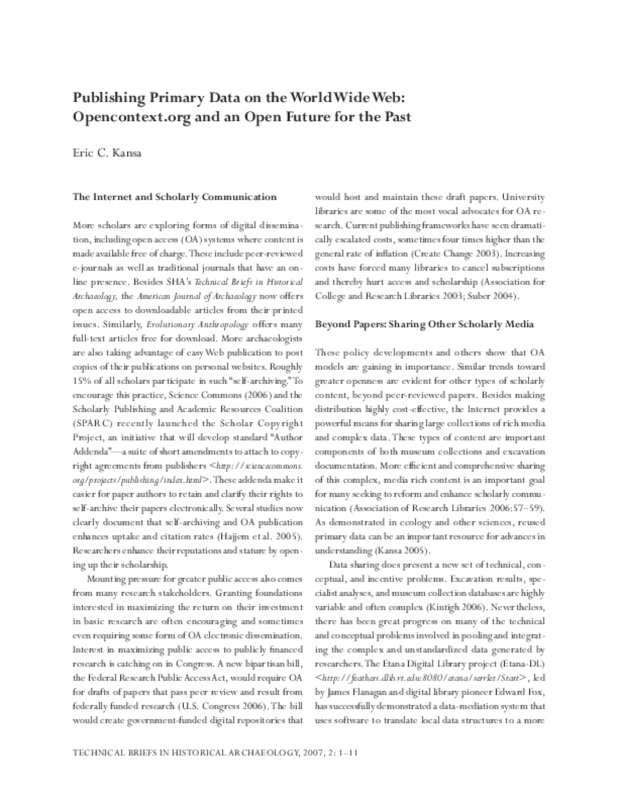 More scholars are exploring forms of digital dissemination, including open access (OA) systems where content is made available free of charge. These include peer -reviewed e -journals as well as traditional journals that have an online presence. Besides SHA's Technical Briefs in Historical Archaeology, the American Journal of Archaeology now offers open access to downloadable articles from their printed issues. 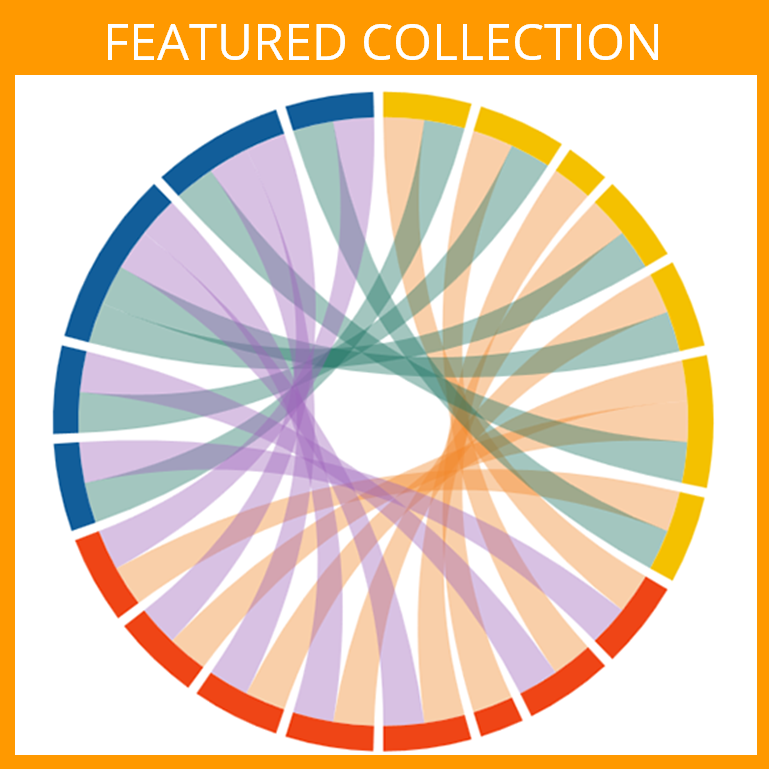 Similarly, Evolutionary Anthropology offers many full -text articles free for download. More archaeologists are also taking advantage of easy Web publication to post copies of their publications on personal websites. Roughly 15% of all scholars participate in such "self -archiving." To encourage this practice, Science Commons (2006) and the Scholarly Publishing and Academic Resources Coalition (SPARC) recently launched the Scholar Copyright Project, an initiative that will develop standard "Author Addenda" -- a suite of short amendments to attach to copyright agreements from publishers (http://sciencecommons. org/projects/publishing/index.html). These addenda make it easier for paper authors to retain and clarify their rights to self -archive their papers electronically. Several studies now clearly document that self -archiving and OA publication enhances uptake and citation rates (Hajjem et al. 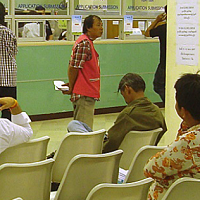 2005). Researchers enhance their reputations and stature by opening up their scholarship. Mounting pressure for greater public access also comes from many research stakeholders. Granting foundations interested in maximizing the return on their investment in basic research are often encouraging and sometimes even requiring some form of OA electronic dissemination. Interest in maximizing public access to publicly financed research is catching on in Congress. 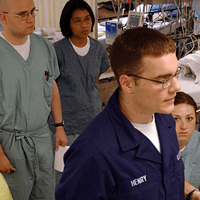 A new bipartisan bill, the Federal Research Public Access Act, would require OA for drafts of papers that pass peer review and result from federally funded research (U.S. Congress 2006). The bill would create government -funded digital repositories that would host and maintain these draft papers. 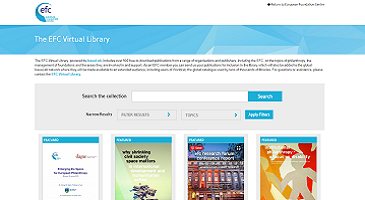 University libraries are some of the most vocal advocates for OA research. Current publishing frameworks have seen dramatically escalated costs, sometimes four times higher than the general rate of inflation (Create Change 2003). Increasing costs have forced many libraries to cancel subscriptions and thereby hurt access and scholarship (Association for College and Research Libraries 2003; Suber 2004). This article originally published in Technical Briefs In Historical Archaeology, 2007, 2: -11. 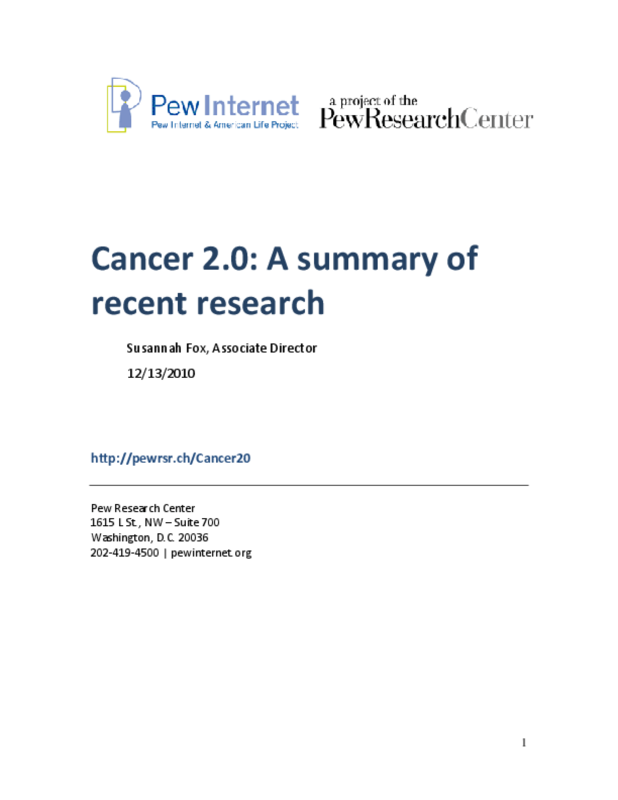 Outlines findings on Internet access and use among cancer patients compared with other chronic disease patients, the demand for health information online, the role of social network sites, and implications for cancer treatment and research. 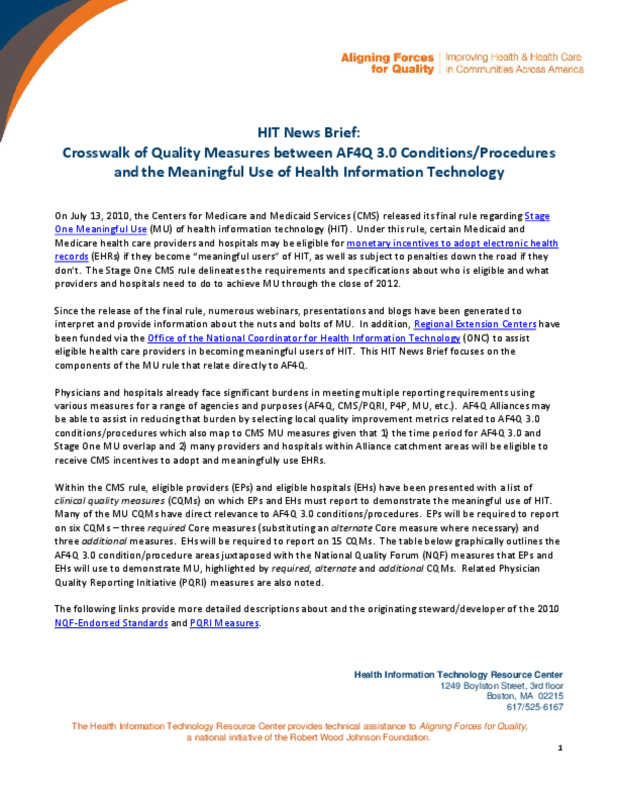 Provides a chart of the clinical quality measures on which providers and hospitals eligible for incentives must report to demonstrate their meaningful use of health information technology under the 2010 healthcare reform law. This first report looks back at the rapid change in internet penetration over the last quarter century, and covers new survey findings about Americans' generally positive evaluations of the internet's impact on their lives and personal relationships. In the coming months, the Pew Research Center's Internet Project in association with Elon University's Imagining the Internet Project will further mark the 25th anniversary of the Web by releasing eight reports about emerging trends in digital technology that are based on surveys of experts about the future of such things as privacy, cybersecurity, the "internet of things," and net neutrality. We will also explore some of the economic change driven by the spectacular progress that made digital tools faster and cheaper. And we will report on whether Americans feel that the explosion of digital information coursing through their lives has helped them be better informed and make better decisions.